We all can agree that champagne is practically our favorite beverage, but what happens when all your champagne flutes are dirty? Or you drunkenly chugged the rest of that Moet you had stashed in a hidden cupboard for a rainy day? 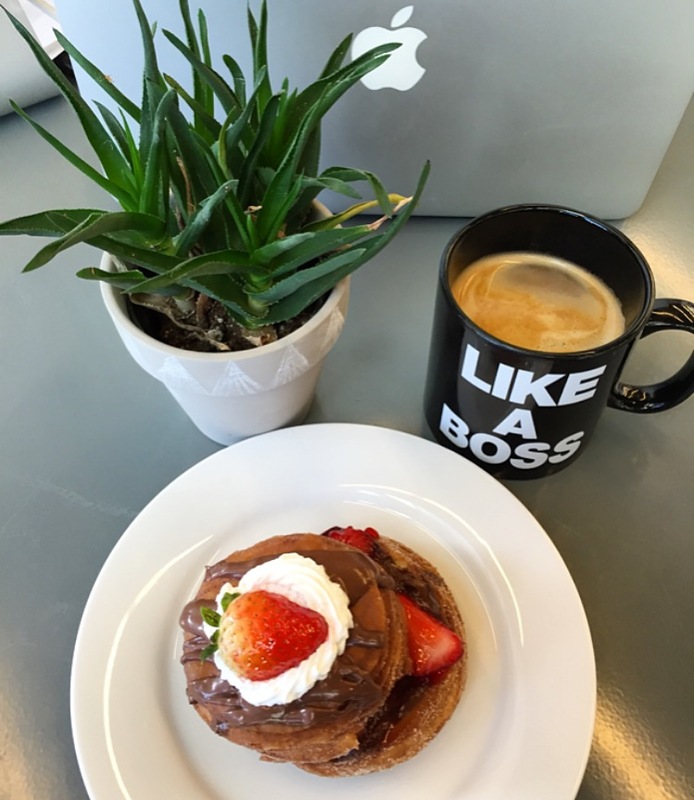 We have another way to get your champagne fix, and this time, it’s HEALTHY. 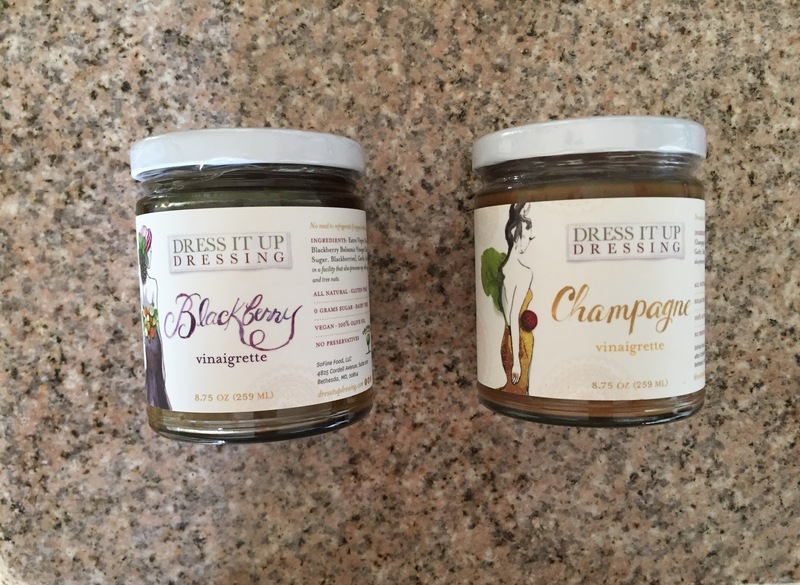 Enter Dress It Up Dressing, a gourmet alternative to your typical salad dressings that is made with all-natural, healthy ingredients without any preservatives (a HUGE plus for all healthy Hollywood-ers and Hamptonites who are always looking for conscious, natural foods). Olive oil, vinegar, garlic, and mustard are pretty much the only ingredients! 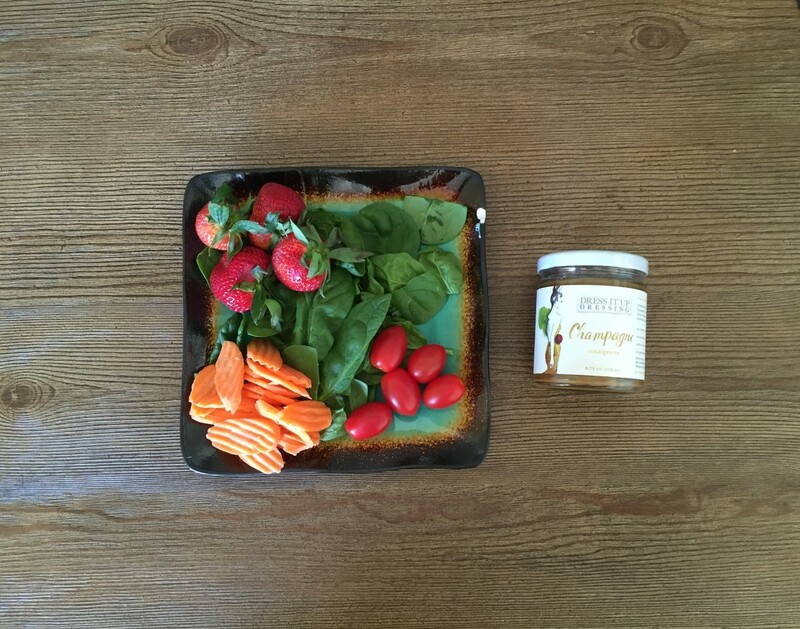 The sauce itself is a velvety and creamy vinaigrette that packs a big taste and is versatile enough to adorn a myriad of dishes. 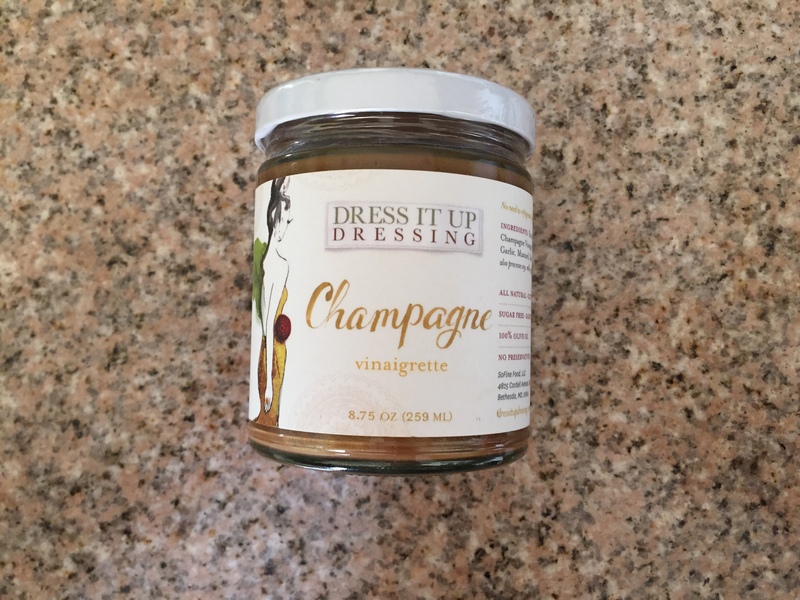 May your meal be sweet or savory, the Champagne Dress It Up Dressing is a solid complement to many meals. 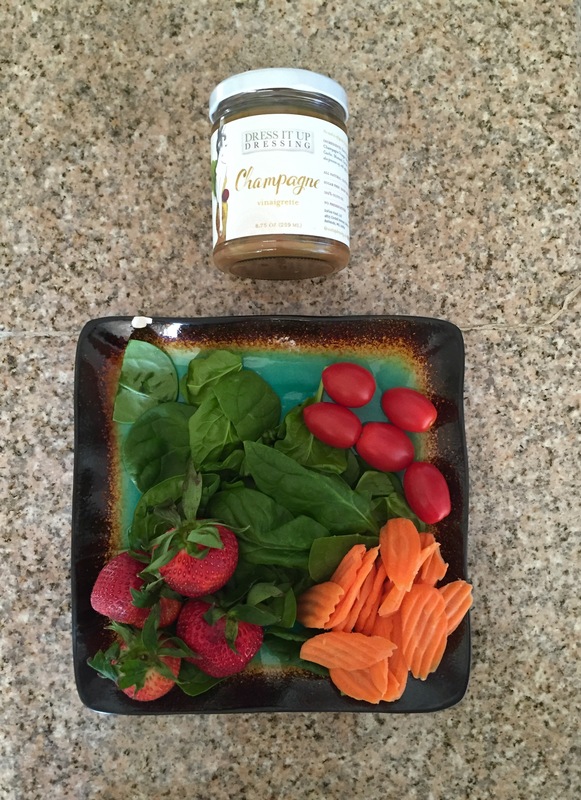 AND it even makes a great dip if you want something other than a store-bought, sugar-packed fruit dip for your afternoon snack of strawberries or apple slices. Dress It Up Dressing strives to create a product – and company – that embodies four traits we are passionate about: honesty, integrity, responsibility, and taste. 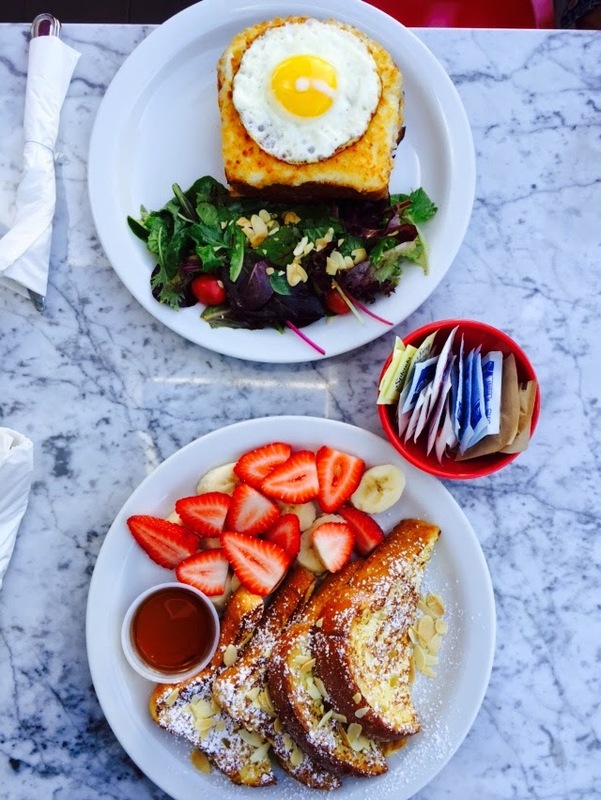 Originated from a family recipe, Dress It Up’s founder, Sophia, knows her product better than anyone and we’re all just lucky enough to feel like of an extension of her family when we’re eating her delicious recipe. Shop not only our favorite Champagne dressing, but the rest of her collection HERE.